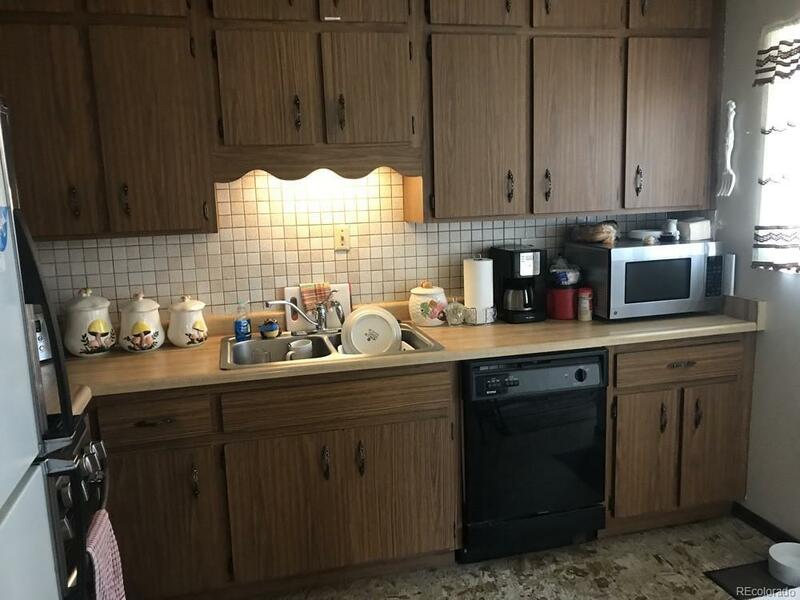 Perfect opportunity to fix and flip or hold as a rental. 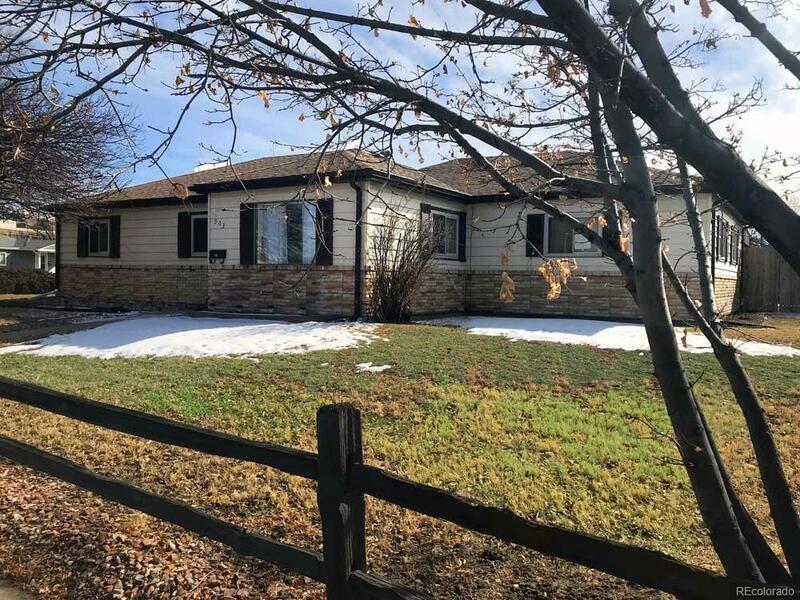 Great investor property in hot, flip area. AS-IS sale. Home is in really good condition and has been well maintained, just needs some updating. 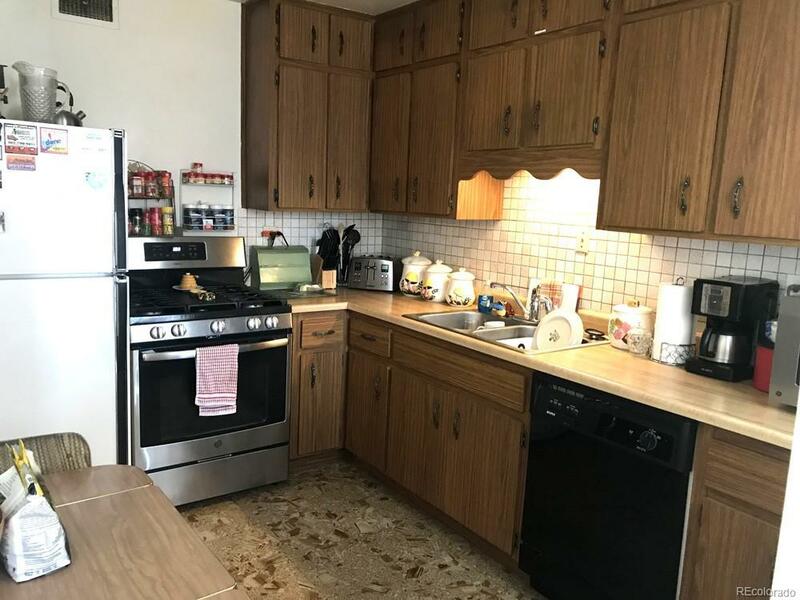 3 BD/2BA. Great front living room and fabulous family room addition (for lots of space). Features: Newer Water Heater, Newer Exterior Concrete, Newer Electrical Panel, Newer Carpet, Newer Laminate Flooring; Roof: approx 7 years. Sprinkler System, Gas Grill, Hot Tub, Garden Fountain, Vinyl Double Pane Windows, Vinyl Siding. 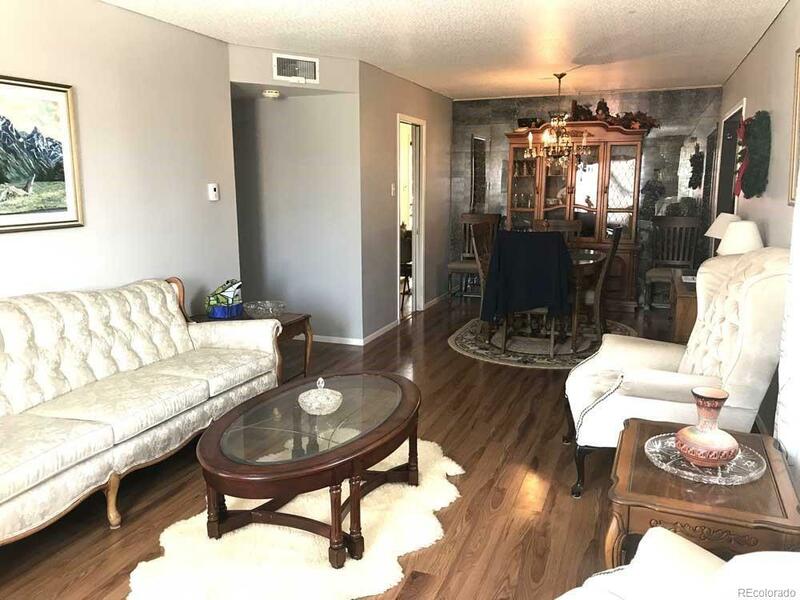 Everything is included in the home but the tenant's personal property (including Power Recliner, Microwave, HD Televisions, Room Humidifier, Room Air Conditioners, Beds, Dressers, Dining Table/Chairs... Plus much more. Showings are Saturday/Sunday 3/2 & 3/3 from 9am-5pm. Licensed agent must be with you to view (please do not disturb the tenant). Call your agent or listing agent to schedule a viewing this weekend!